There are a number of concerns with regard to the sustainability of the salmon aquaculture industry in Scotland. The most significant concerns for wild fish interests are the potential negative effects of sea lice, disease and escapes. There is a large body of peer-reviewed scientific literature relating to the effects of sea lice and escapes on wild fish and we do not intend to reproduce the evidence here. A number of reviews have been completed in recent years including specific ICES advice to NASCO. 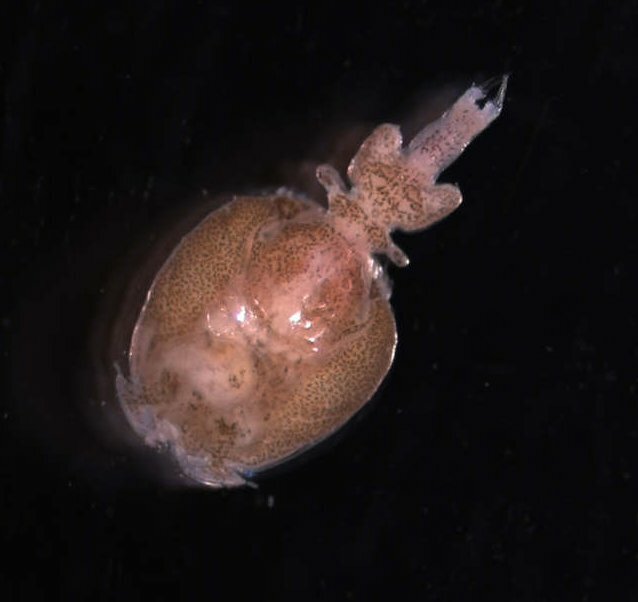 In addition, Marine Scotland Science have summarised the information relating to impacts of salmon lice from fish farms on wild Scottish sea trout and salmon. 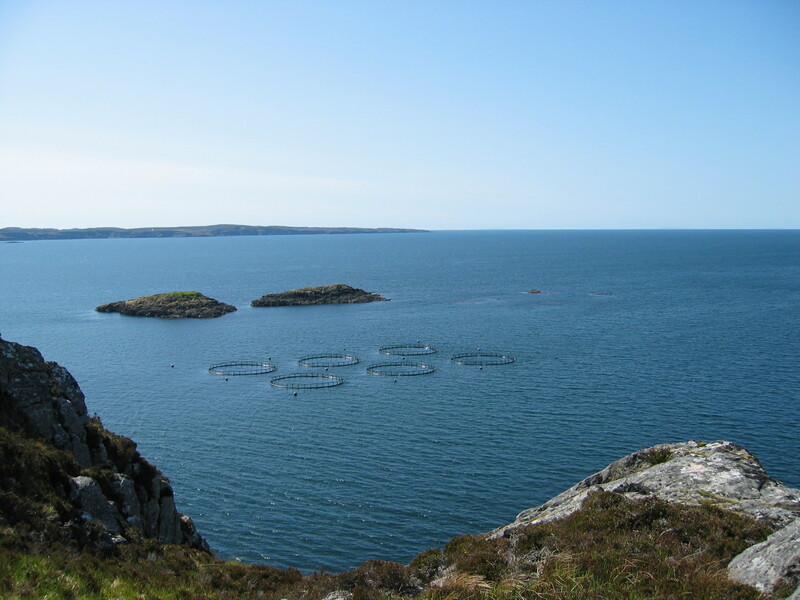 We recognise that aquaculture is vital to Scotland’s economy and the West Coast of Scotland in particular. However, our focus is on ensuring that the development of the industry is firmly grounded in the principles of sustainable development. Investment of a proportion of any profits generated into the protection and improvement of local salmon and sea trout populations and fisheries. We are working with Scottish Government, SEPA, SNH and the salmon farming industry with a view to achieving these aims. The salmon farming industry have ambitious targets for growth. However, there has been no assessment of the environmental sustainability of these targets, nor have they been subject to Strategic Environmental Assessment. We do not consider that industry growth targets should be adopted by Scottish Government, or included in the National Marine Plan, without a robust assessment of the environmental carrying capacity for increased growth, including existing farms. It is important to emphasise that we recognise that declines in Atlantic salmon and sea trout may have been influenced by a number of contributory factors and it is not, and has never been, the policy position of Fisheries Management Scotland, ASFB or RAFTS that aquaculture is the sole reason for declines in salmonids in the West Highlands of Scotland. It is accepted that survival of salmon and sea trout during their marine migration phase has fallen over the last 40 years across the North Atlantic. Some of this reduced survival can be explained by changes in sea surface temperature and subsequent contraction of feeding grounds. However, these issues can only be addressed at an international level and a key strategy for managing adaptation of species sensitive to climate change (such as Atlantic salmon and sea trout) is to minimise additional pressures such as those which are man- induced. This would include increased protection from the effects of sea lice (in some locations in certain circumstances), reducing exploitation and protection from the potential effects of marine renewables. More detail on the process of sweep netting can be viewed in the video below. NASCO is an international organisation established under the Convention for the Conservation of Salmon in the North Atlantic Ocean in October 1983 (established under the United Nations Convention on the Law of the Sea 1982). In 1994, in response to the information presented at three major international symposia, NASCO adopted the ‘Oslo Resolution’ designed to minimise impacts of aquaculture on the wild salmon stocks. This was developed in consultation with the salmon farming industry and an industry Liaison Group was established in 2000. In 2016 a day-long special session was held at the annual meeting of NASC, and ICES released advice on the possible effects of salmonid aquaculture on wild Atlantic salmon populations. Although there remain a number of challenging issues to overcome, Fisheries Management Scotland continues to engage in constructive dialogue with the industry and government in an attempt to make meaningful progress on these issues.